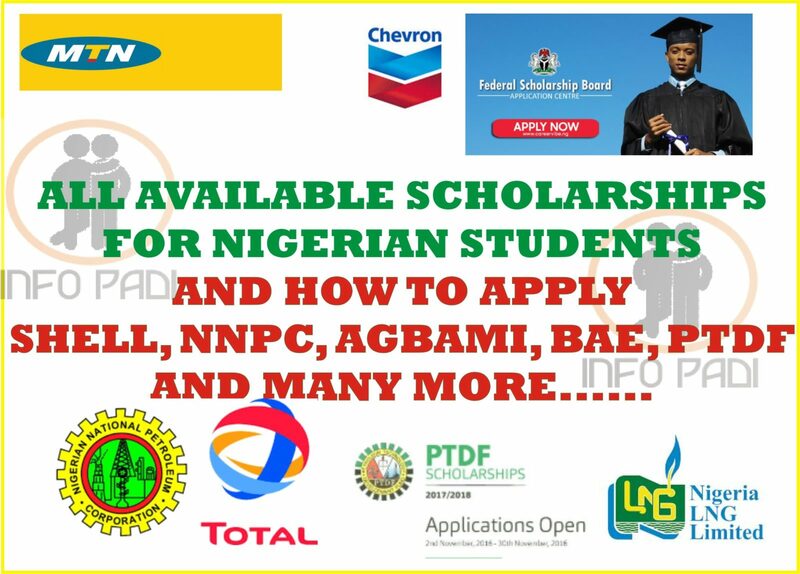 The Petroleum Technology Development Fund (PTDF) Masters (MSC) scholarship can only be applied for online; this post contains a step by step guide on applying for the scholarship. This update contains the application guidelines as well as important info’s needed to successfully apply for this Masters scholarship. Do not be in a hurry; patiently go through this post, it would be useful to you. 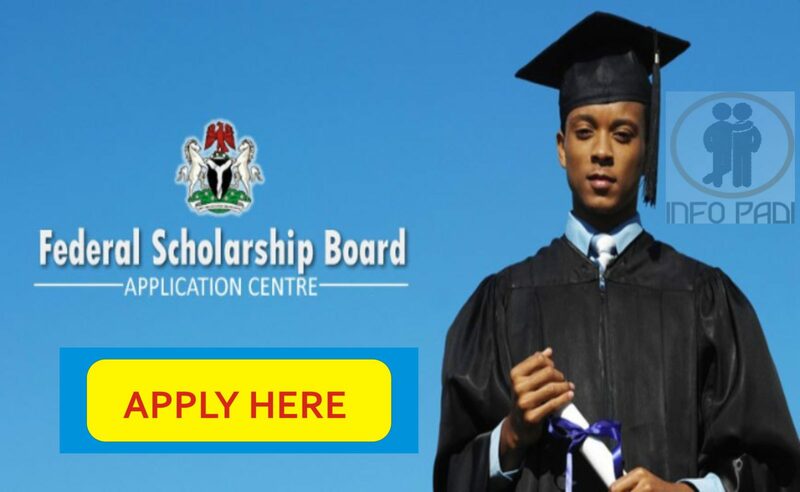 Under this scheme, candidates are invited to apply through PTDF to specific programmes at the partner institutions in any of the three countries. 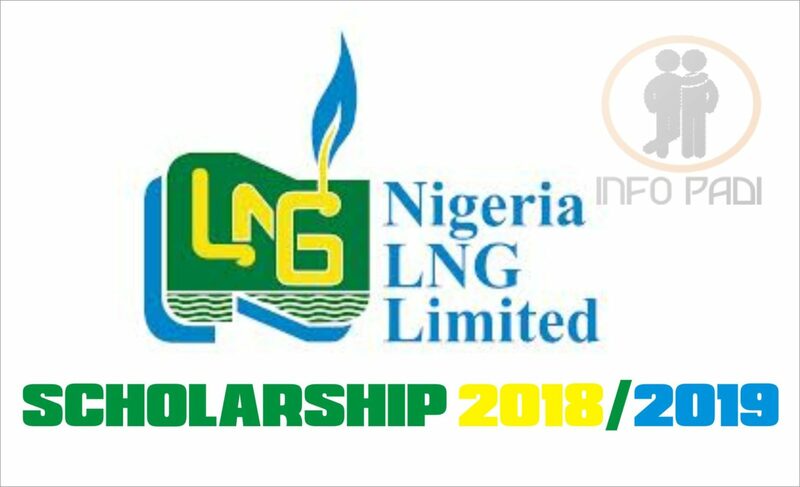 The award includes the provision of flight tickets, payment of health insurance, payment of tuition and bench fees (where applicable) as well as the provision of allowances to meet the costs of accommodation and living expenses. The programmes will also include language classes to aid scholars settle into their new environments. Please note that the Fund will be responsible for obtaining admissions for the candidates to their selected programmes. All successful candidates who made it pass the first round will be asked to submit their transcripts. Ensure you have an active valid e-mail address; this is the only mail you will use to register. Vital information would be sent to you via mail. Study the instructions carefully before applying; this is to limit all errors. For more Scholarships and Grants Updates, subscribe to this site. Let us help you achieve you achieve your academic and educational goals; we will join you on the entire process journey as your info PADI.